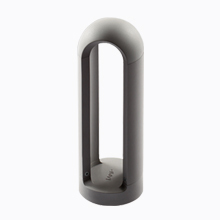 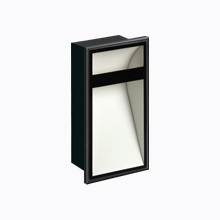 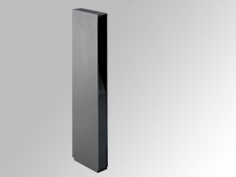 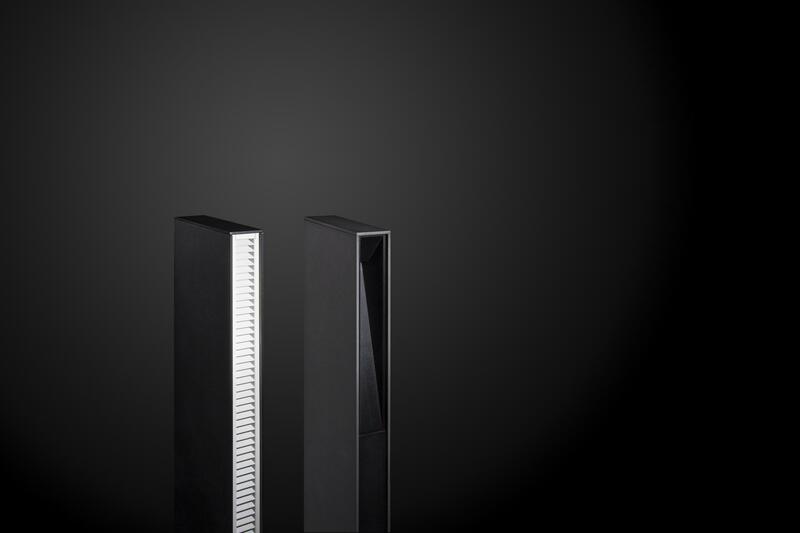 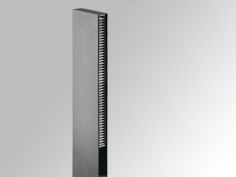 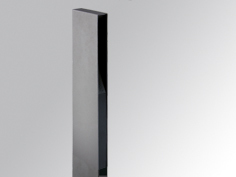 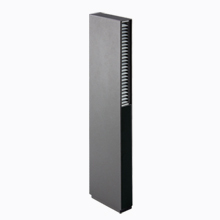 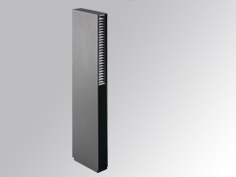 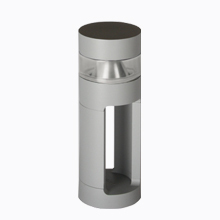 The SETI family of LED bollards was designed to light private areas and hotels. Due to its minimalist design, it blends in perfectly in any outdoor space in residential neighbourhoods. 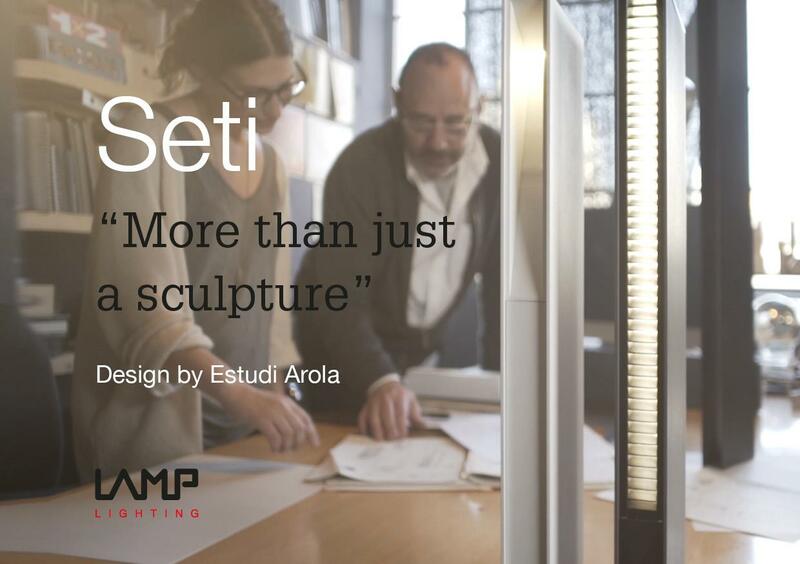 SETI is available in 3 versions according to the bollard’s height and the type of lighting: SOFT or SPOT, with a colour temperature of 3000K. 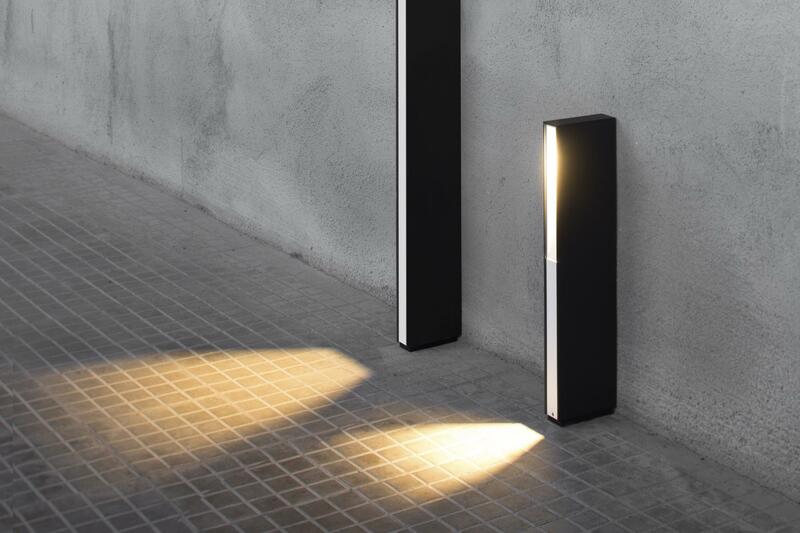 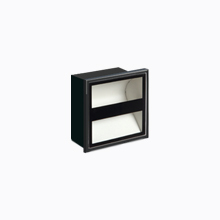 The SOFT model is furnished with a grille for ambient, and the SPOT model is designed to direct the light flow toward the ground with a marked beam of light. 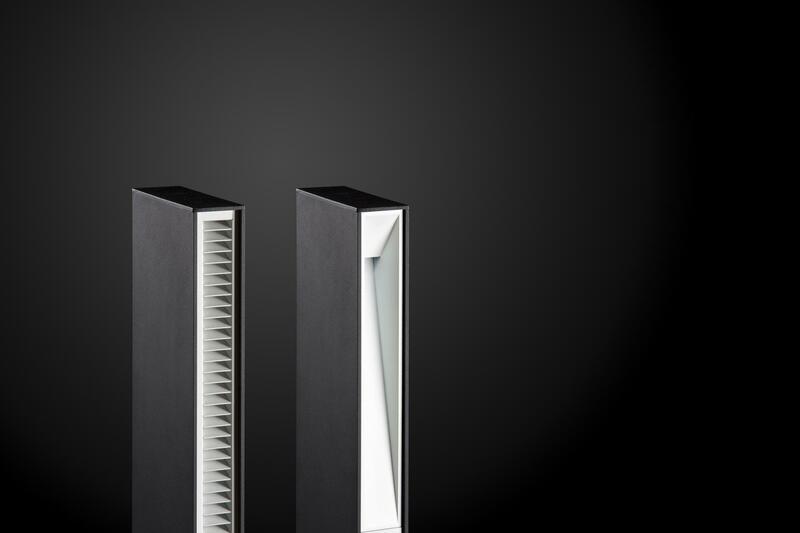 Depending on application needs, light toward either one or two sides may be chosen. 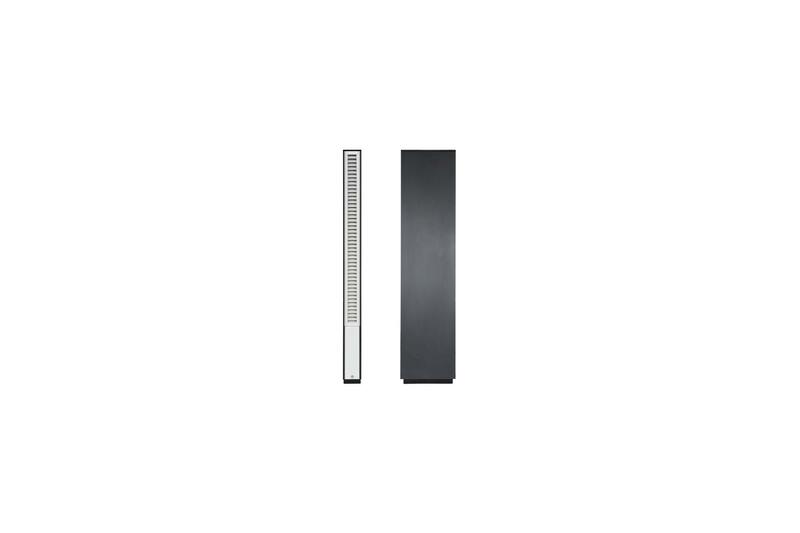 The entire family has an IP65 degree of protection and is made with aluminum profile extrusion with two outer finishes, texturized black and anthracite grey, and a texturized white or black inner finish.